"We are truly connected–not separated–by the waters between our countries," said the scientist. 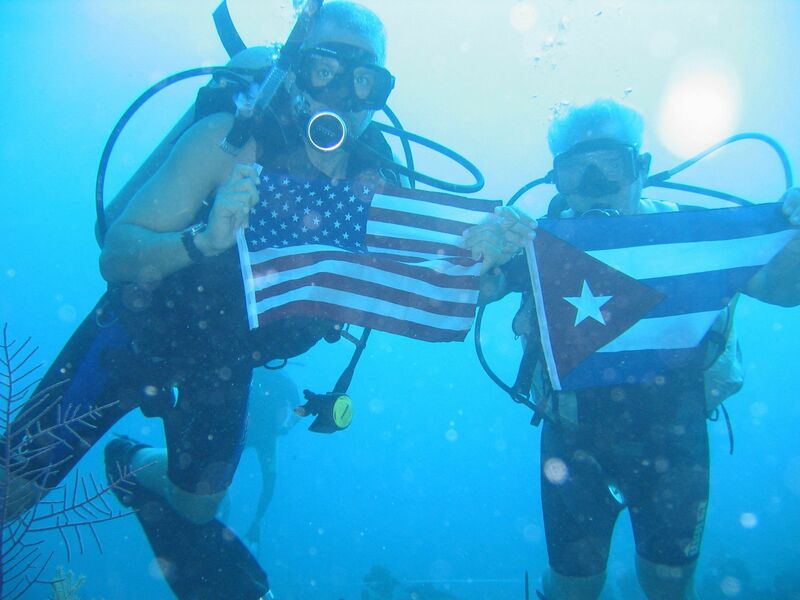 In 2015, shortly after the reestablishment of relations between Cuba and the United States, a photo of two divers holding flags of both countries went viral on the Internet. The story behind the snapshot, loaded with the symbolism of that moment, is linked to American scientist David E. Guggenheim, who for more than 20 years has conducted research on Cuba’s corals and marine ecosystems. 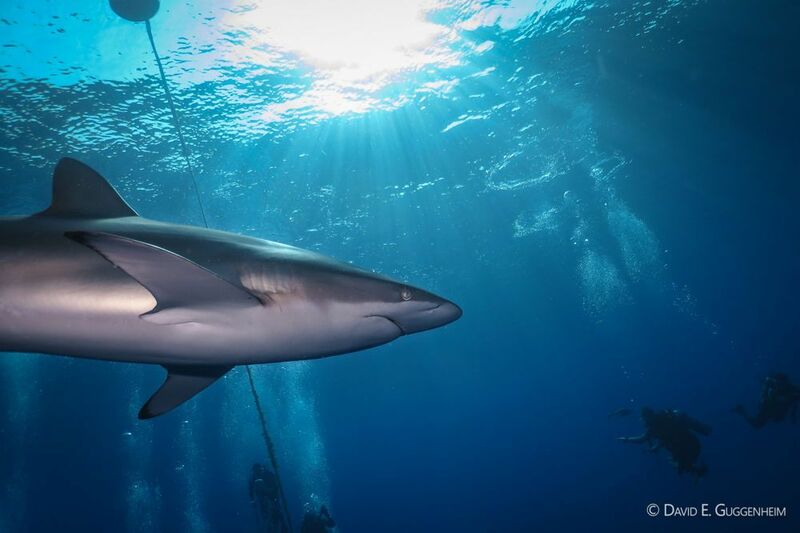 “There are actually two such photos – one taken in 2004 during a research expedition off of Cuba’s northwestern coast and the second in 2015 in Jardines de la Reina,” says Guggenheim. 2. Dr. David Guggenheim (Left) and Dr. Gaspar González (Right) in 2004. Photo: Abel Valdivia. 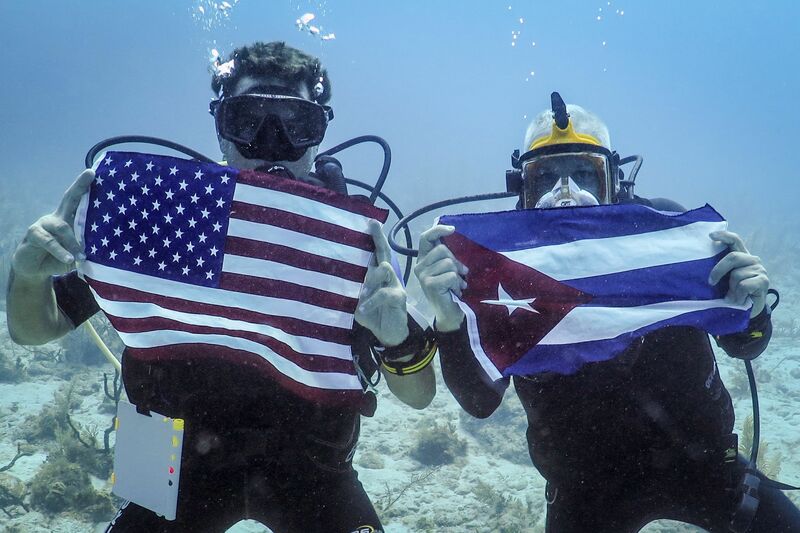 “I organized the photos to symbolize the profound friendship and unity Cubans and Americans have below the waves and how we are truly connected – not separated – by the waters between our countries,” said Guggenheim, who also takes pictures of the seabed. His collaboration with Cuban scientists and his research on the island for more than two decades made him a specialist on Cuban marine life and ecosystems. 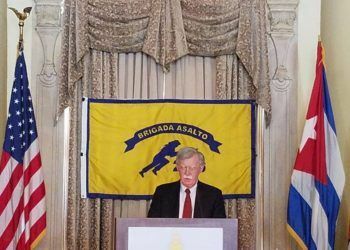 However, his work has surpassed the borders of science to have an influence on the highest levels of diplomacy between Cuba and the United States. In his speech in Havana, during his March 2016 visit, then President Barack Obama mentioned the collaboration between both countries to protect the oceans. “Funny, but I had never thought of it that way. Yet I have spent much of my career studying and diagnosing what ails the oceans and advocating policies to heal them. So that was the birth of what originally was my moniker and later the name of the organization that I now lead,” Guggenheim told OnCuba. “We focus on coral reef ecosystems and work to promote economic and environmentally sustainable solutions for communities. 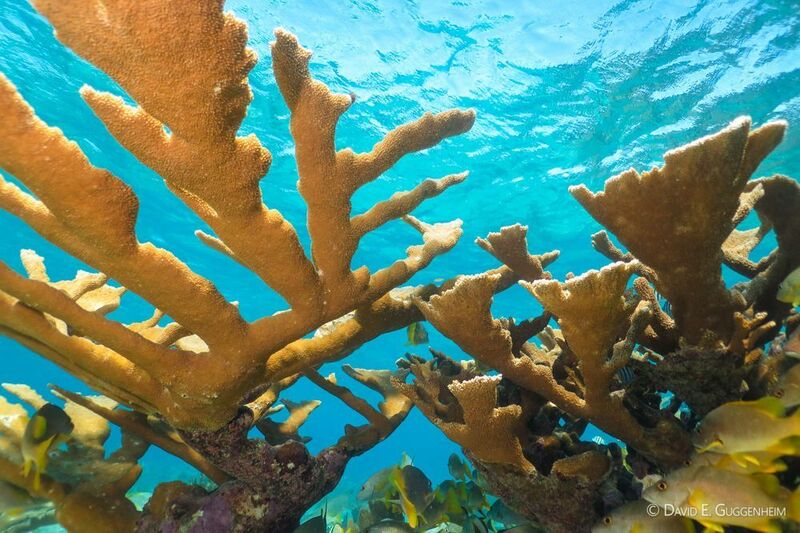 Most of our work is concentrated in Cuba, where many of its coral reef ecosystems remain exceptionally healthy at a time when the Caribbean has lost half of its coral reefs since 1972, “he explained. “Our focus is on coral reef ecosystems and we work to advance economically ̶ and environmentally ̶ sustainable solutions for coastal communities. 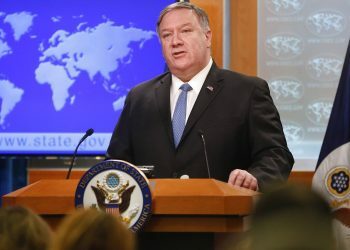 The majority of our work is based in Cuba where many of its coral reef ecosystems remain exceptionally healthy at a time when the Caribbean has lost half of its coral reefs since 1970,” he explained. 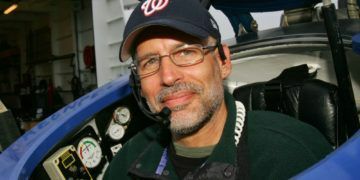 Photo: David Guggenheim. Courtesy of the author. What have been the biggest obstacles for the realization of your projects? It has never been easy, as an American, to work in Cuba, due to restrictions by both governments. However, I consider those of us working to study and protect the environment very lucky. For the most part, we have been able to avoid political backlash and have been able to accomplish a great deal. I think it’s because Cubans, Cuban-Americans and Americans all see science as something critical that must move forward and helping to keep Cuba’s magnificent ecosystems healthy is important work. Unfortunately, working in Cuba has become especially difficult, due in part to a reaction by the Cuban government to Trump’s harsh rhetoric. Nevertheless, as we have over nearly 20 years of experience, we remain dedicated and persistent. You have had contact with officials and diplomats from both countries at the highest level, how do you think marine science has contributed to relations between the two countries and how have you personally contributed? 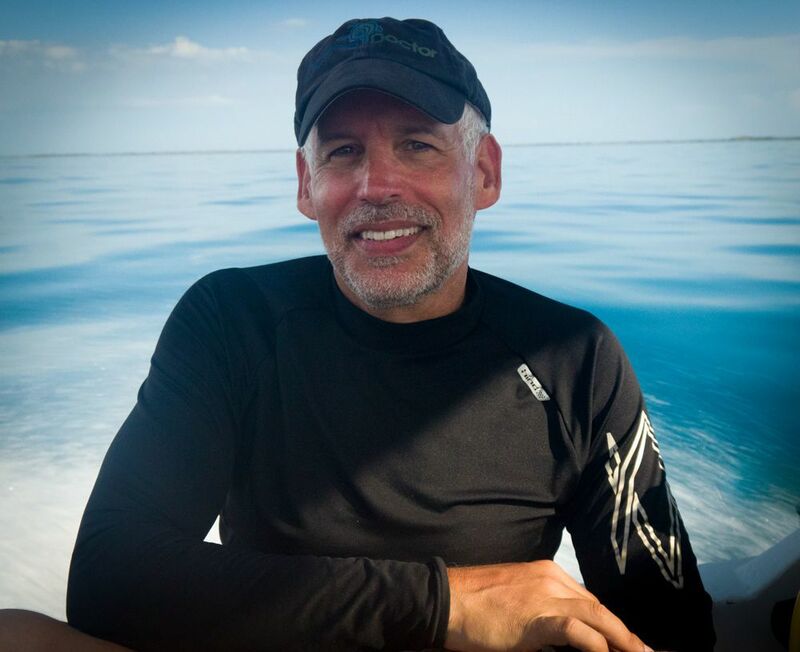 I sometimes joke that as much as I tried to avoid politics, I became an accidental diplomat during the first 15 years of our work in Cuba and I organized meetings in the U.S. to convey the importance of Cuba-U.S. collaboration in marine science and conservation. In 2015 I was invited to attend the re-opening ceremony of the Cuban Embassy in Washington, DC. It was quite an emotional event, but I was surprised how many in the Cuban diplomatic corps reached out to shake my hand to say that this day would have been impossible without our work over the years. I was surprised by such warm gestures and hadn’t considered that marine science became one of the best examples of collaboration between our countries and that our close collaboration had built a foundation of trust between us that, in a small way, helped set the stage for the normalization of diplomatic relations between our countries. 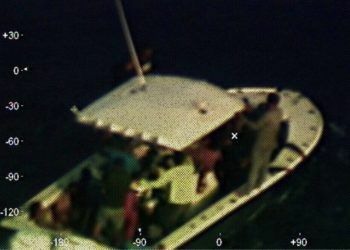 In May 2014–months before normalization of relations came to be–Ocean Doctor organized a high-level meeting in Washington, including members of the Senate, the State Department, the National Oceanic and Atmospheric Administration (NOAA), the Cuban Ambassador, the head of U.S. relations for the Cuban Ministry of Foreign Relations (MINREX) and two esteemed Cuban scientists. Together we explored how to elevate collaboration in marine science and conservation to a new level and developed a blueprint of such collaboration, identifying priority areas for joint work. What do you think about the current state of bilateral relations? As I mentioned earlier, working in Cuba has become especially difficult now–perhaps more difficult than in all the years I have worked there. I am deeply concerned that project delays are causing projects to become more expensive and many organizations like Ocean Doctor are moving their focus to other countries, perhaps permanently. The problems are occurring at the high levels of government so we have been trying to focus on small-scale projects where we are able to move ahead less encumbered by so many needed permits and signatures. Now we have a project helping a group of community volunteers rehabilitate, spay/neuter and find homes for abandoned kittens and young cats–a major problem in Cuba. The project is called “De La Calle” (From the Streets). In normal times, it’s something that we would not be involved in, but at present it’s a small project where we feel we can make a difference. Many projects with U.S. NGOs, including some of our own, have been stopped by the Cuban side. For some NGOs, the projects do not advance at all. 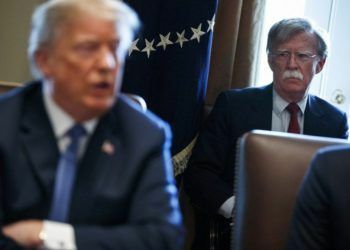 The changes in Trump’s policy had minimal impact on our scientific research efforts, but his strong anti-Cuban rhetoric, along with his reckless and ignorant approach to foreign policy in general, has meant that the rest of the world, including Cuba, is understandably cautious. 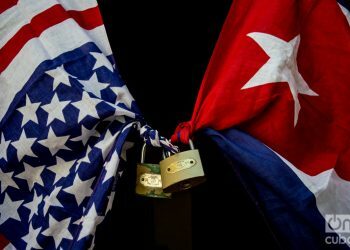 Some of our Cuban colleagues have indicated that Cuba has stopped the collaboration efforts with the United States because of Trump. We’ve been in this situation for at least 18 months. 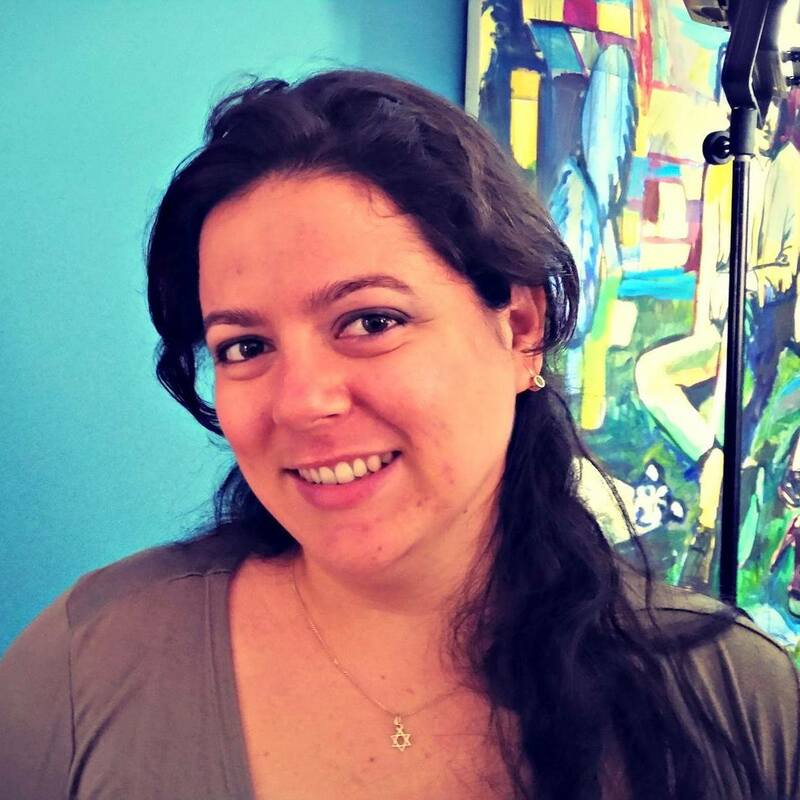 Whatever the real cause, the net result is affecting U.S. NGOs and their Cuban partners. It is more difficult for us to raise funds if we can’t show our sponsors solid results. Cuba not only runs the risk of losing some of its best U.S. partners, but also millions of dollars of support for a critically important job. 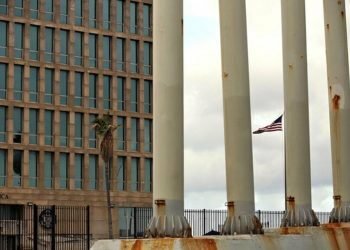 Even so, marine science and conservation are considered among the most successful areas of collaboration between the United States and Cuba. You have several projects on La Isla de La Juventud, which you have called “an invisible island”. Why do you encourage Americans to travel there? What makes it special, in your opinion? Isle of Youth is special in countless ways. It has a remarkable history, including a visit by Columbus, a favorite spot for Caribbean pirates, the many years of U.S. control, the Presidio Modelo prison where Fidel and Raul were incarcerated, and the network of international schools that was created in the seventies. It’s also a special place as it remains tranquil, authentic and natural–the southern half of the island is protected and absolutely beautiful, including the Punta Frances marine reserve. Unfortunately, the island is poor and several Cuban officials have told me that improving conditions is a top priority for the Cuban government. 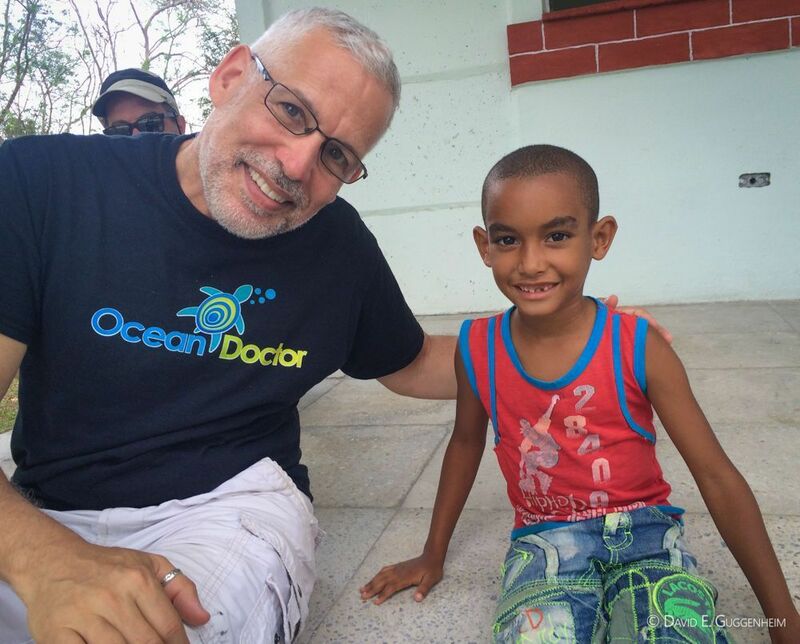 I think Americans enjoy the uniqueness and beauty of the island and the fact that most of Ocean Doctor’s work is now focused on the island and the tiny community at its southernmost point, Cocodrilo, where there is high unemployment and few opportunities. Working in the Cuban National Center for Protected Areas, we are conducting an environmental economics project–i.e., evaluating the economic value of the island’s natural resources–to help develop alternatives that are both economically- and environmentally-sustainable. Such alternatives are especially important for coastal communities like Cocodrilo and similar communities throughout the country. As for tourist trips, you have greatly emphasized the issue of conservation and responsible policies to avoid ecological damage due to the massive nature of this sector. How would you describe that situation in Cuba today? So far Cuba has managed to avoid the environmental and social destruction of mass tourism that much of the rest of the Caribbean has experienced. Small-scale tourism–casas particulares, etc.–have provided a way to minimize the negative aspects of mass tourism, has helped keep more tourism revenues within the visited communities and has offered tourists a more authentic experience, something that travelers are willing to pay a premium for. Today the situation is precarious. 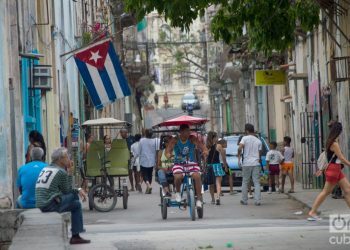 To help the Cuban economy there is tremendous pressure to increase tourism in Cuba and a recent study shows that the vast majority of tourist accommodations to be constructed over the next decade are in all-inclusive resorts, the icon of mass tourism and a dangerous direction for Cuba that could end up in many of the problems faced by the rest of the Caribbean. Ocean Doctor and the Center for International Policy held an event in Washington, DC in June 2018 with the participation of the Cuban Ambassador, where we released a report, “A Century of Unsustainable Tourism in the Caribbean: Lessons Learned and Opportunities for Cuba.” We are now working with Cuban colleagues to explore the conclusions of the report and how they may be helpful in guiding tourism policy in Cuba. What actions should Cuba take to avoid greater damage to flora and fauna, corals and marine life? Cuba has very impressive environmental laws and continuing to use them to protect the environment is paramount. 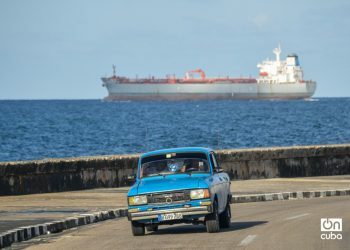 Avoiding the bitter lessons of other Caribbean nations, such as mass tourism, overuse of fertilizers and pesticides in agriculture and continuing to educate citizens and build an environmental ethic are fundamental elements of protecting Cuba’s natural heritage. Cuban environmental law requires the use of environmental economics as part of decision-making, something that is the centerpiece of our work in Cuba. For too long–especially in the U.S.–the environment was “free.” In other words, there was no cost considered to dumping pollution into the air, rivers and oceans, nor was the cost considered of taking resources out of the natural ecosystems, such as fishing. Environmental economics provides tools to assess those costs and apply them to decision-making. For example, it has been estimated that, on average, coral reefs absorb 97 percent of wave energy, something that is of enormous value for coastal protection, especially given the growing impacts of climate change. The good news is that Cuba has done more right than it has done wrong and its largely healthy natural ecosystems stand as proof of that. Cuba could become a model of sustainability, a green jewel in the Caribbean where people around the world go to see an example of how sustainability can be achieved and create a better life for its people. After more than 100 trips to Cuba and many years of work there, what do you personally like the most? There are so many funny stories I’ve accumulated over the years…. I’m not a native Spanish speaker nor do I have any Latin blood. So I’ve made countless mistakes and been humbled many times over the years, especially since, unlike many U.S. colleagues who stay in hotels and don’t venture too far alone, I’ve lived more like a Cuban, traveling in almendrones, standing in line to buy chicken, living in a casa particular and stumbling many times along the way. Just learning how to stand in line and using the magic question, “ultimo?” was a big step for me. I’ve learned most of my Spanish from my Cuban colleagues and in the streets of Cuba. I’ve always felt that there is a need for more inspiring images and messages to provide an appreciation and a vision of how Cubans and Americans can and need to work closely together to protect the waters that we share. Leonardo Padura: "It shouldn’t be so difficult for Cubans to have the right to read my books"